While buying dining chairs for your home you should buy something matching to your home interior. When it comes to buying dining chairs there are wide variety of types to choose from but not everyone is aware of it. Do you know the popular types of dining chair style names? If not, then don’t worry we are here to tell you more about the types of dining chair options. To name a few are parson chair, ladder-back chair, queen annie chair, wing chair, splat back chair and the list goes on. Don’t just go on the look but focus on design and comfort too. Do you want to read the guide to buy the dining chair as per your interest? Wood Dekor Store, a wooden furniture manufacturer, supplier and retailer from India with online furniture store and a furniture showroom have compiled a list of 13 types and styles of dining chairs a buyer’s guide. Some dining chair provides more of a formal look and some are best in comfort. 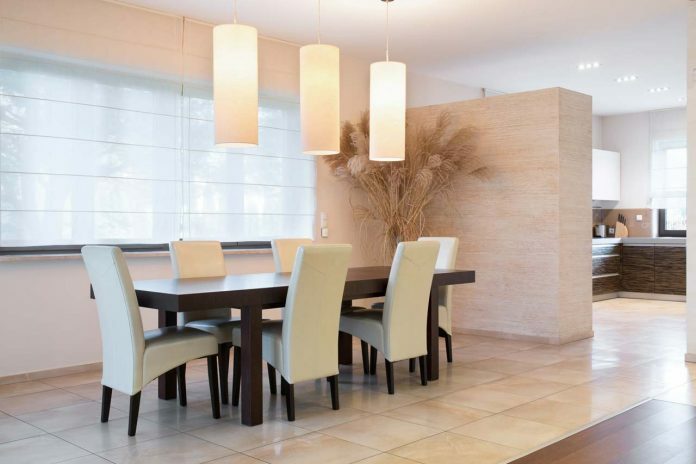 Dining room chairs should be purchased according to your dining space. Some chairs take large space and some less. Some have leather material and some have fabrics. Some dining chairs are cushioned and some have plain seats. One should buy a dining chair that compliments the interior of dining room and table. Choosing the right type of dining room chair can give an appealing look to your dining room. If you know about the different names of dining chairs as per their styles then it becomes easy to buy the best dining chair as per your style. Explore the infographic depicting 13 types of dining chairs names, design and a brief information about each dining chair. This infographic can be of great help when you consider buying dining chairs for your home, hotel, office or restaurant. So, it’s time have a look at the infographic and if you really like it then please do share it with others too. Vartika Sharma is an avid writer and works for Wooddekor, an online furniture store. She has over 7 years of experience in the SEO industry and she helps clients improve their website presence on search engines. She is a freelance writer and also has keen interest in cooking and jewelry making.